The 2014 Winter Olympic Games in Sochi, Russia, have come to a close, and nearly 45 million Facebook users were responsible for some 120 million posts, comments, and likes related to the Games. The most popular athlete on Facebook’s buzz ranking list for the Winter Olympics was snowboarder Shaun White, while ice hockey was the sport that generated the most buzz, and the demographic that discussed the Olympics the most was men 18 through 34. 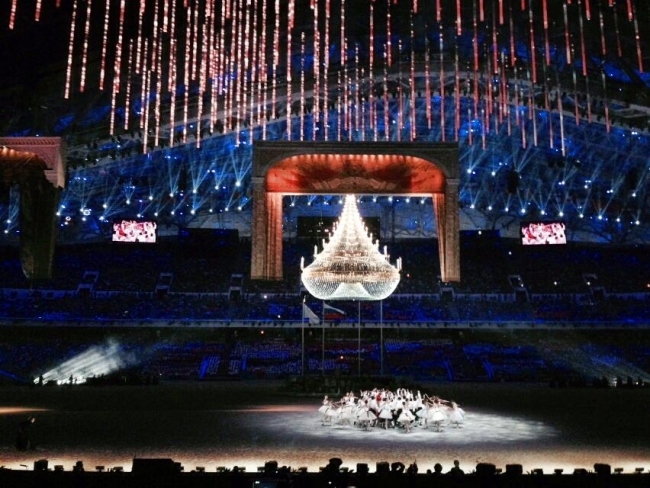 Readers: Did you interact on Facebook during the 2014 Winter Olympics?